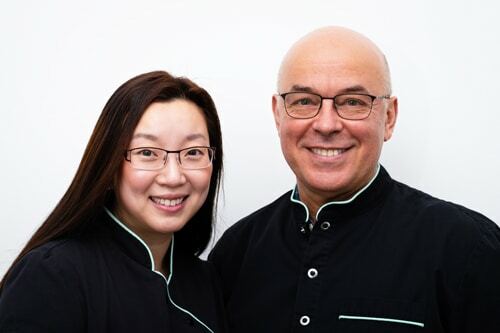 Dr Anna Chau, Dr Stefan Danylak and our friendly team of professionals welcome you to dhealth Dentistry in Camberwell. Our mission at dhealth is to offer a different approach to cosmetic dentistry and general dentistry. With extensive experience in dental care, and an incredible location at Camberwell Junction, Melbourne we cater to every patient, from children to adults requiring full smile rejuvenations and makeovers. We utilise advanced technologies to reduce and even eliminate stressful elements of dentistry while ensuring we utilise biocompatible approaches. This is all part of our holistic approach to dentistry, all our white fillings are BPA-free and we don’t use any amalgam in our fillings. Your well-being is always our first priority, so we opt for non-invasive dental treatments wherever we can. We deliver incredible cosmetic results via the latest techniques, including the Invisalign clear removable brace system, non-metal porcelain crowns and bridges, as well as all types of teeth whitening and all aspects of implant dentistry. With our help, you can enjoy sustainable, long-term oral health treatments and enjoy a youthful healthy smile for life. Dr Anna, Dr Stefan and the entire dhealth team provide the latest dental treatments in ultimate comfort. A wealth of experience: In our extensive time in the dental care industry, there isn’t anything we haven’t come across. That’s the peace of mind you and your family deserve! Genuine care and concern: The entire dhealth team is genuinely caring, gentle and patient-focused. We pride ourselves on offering the best possible patient care and support, particularly during difficult procedures and for anxious patients. Perfect for the whole family, especially children: If you have children, dhealth is the dentist for you. Our bubbly, warm manner puts children at ease. Plus, we’re happy to explain everything to your kids during their visit; we really want to establish great dental health routines early on. State of the art technology and techniques: From laser dentistry through to low dose digital x-rays, our team ensures that they stay at the forefront of dental technology and techniques. Holistic, long-term approach: We always adopt a holistic, long-term approach to your dental care, making your treatments much more effective and affordable. Complete treatment planning: We work closely with you throughout your treatments to ensure that you’re prepared and fully-informed from the outset. As an added bonus, the dhealth team speaks a variety of languages. Between us all, we can speak English, Cantonese, Mandarin, Spanish, Filipino, Ukranian, French and Japanese. Health: Your mouth should be free from disease, infection, plaque and tartar. Function: You should be able to enjoy any type of food and not be concerned about suffering from pain. Plus, everyone should have the ability to speak clearly and be understood. Aesthetics: You should feel great about yourself and how you’re perceived. Whiter, brighter teeth are just a small part of this. Above all, we genuinely care about you as a person, not just as a patient. We listen to your needs and dedicate time to devising a treatment plan that works for you. We love what we do, and you’ll feel that passion in each and every session. 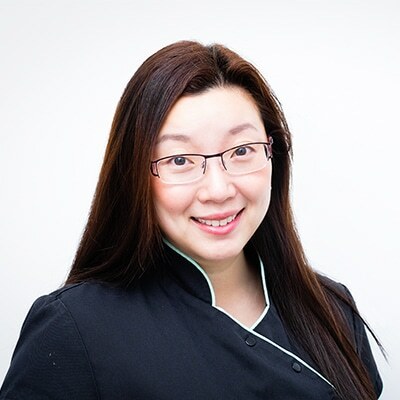 Dr Anna brings extensive experience and a warm, bubbly approach to dentistry. She knows how to remove all the anxiety from the visit, and give you excellent dental outcomes in the process. 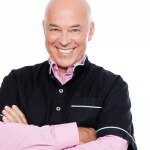 With experience everywhere from Melbourne to Fleet Street, Dr Stefan has been a driver in bringing new technologies, techniques and a focus on holistic dentistry to the industry. Our Oral Health Therapist Ingrid provides high-quality care, without sacrificing on gentleness. 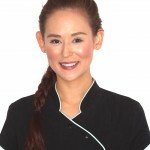 She loves her job, and her patients and that translates to the perfect oral health experience.